The new packaging brings the bottle look very much into the 21st century and its a presentation that I have to say I very much approve of, particularly as it comes with a presentation tube now! Better news is that the whiskey remains unchanged and continues to be one of the best to come out of Ireland. 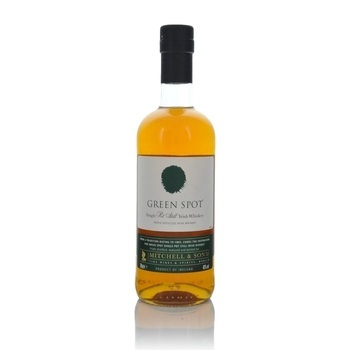 Hard to Get is often used when referring to Green Spot Irish Whiskey. One of the few Irish Whiskies which is Pure Pot Stilled, (the traditional method of production) making it a rare and unique product to have in the world of Irish Whiskey. 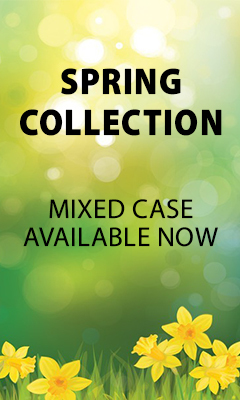 This whiskey in non-age statement and has a mellow taste after undergoing long maturation in oak cases. If you like this try Redbreast 12 or 15 Year Old as these too are Pure Pot Stilled Irish Whiskies.